Designed by Philippe Starck, the trendsetting Hudson, A Morgans Original is within a block of the Time Warner Center's shops and restaurants; Central Park is one block away, and five blocks from Lincoln Center. 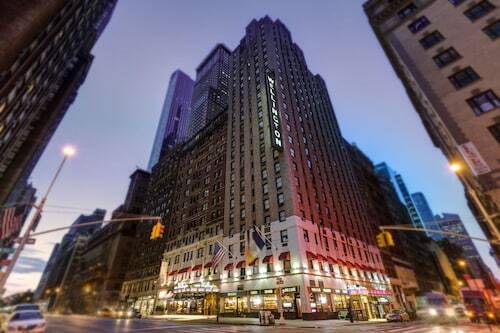 Located in Midtown, this hotel is within a 10-minute walk of Central Park, Columbus Circle, and Metropolitan Opera House. Lincoln Center and Carnegie Hall are also within 10 minutes. 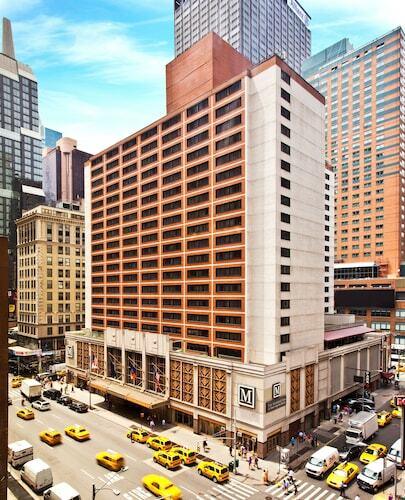 59 St. - Columbus Circle Station is 7 minutes by foot and 50 St. Station (8th Av.) is 7 minutes. 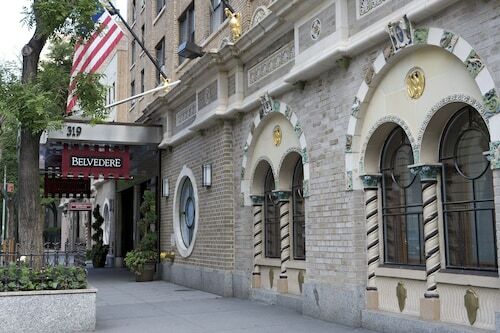 This Upper West Side hotel is within 1 block of Central Park's lush greenery and the Lincoln Center for the Performing Arts; Columbus Circle is 4 blocks south. 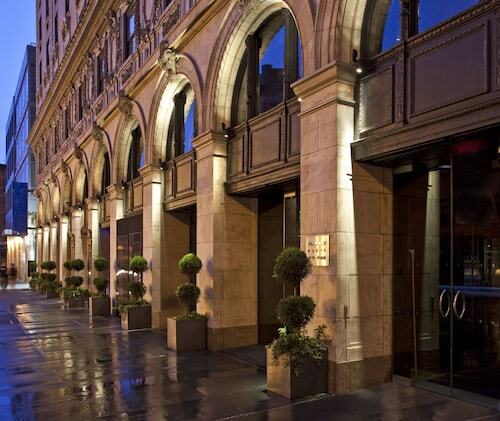 Located in Midtown, this hotel is within a 5-minute walk of Carnegie Hall, Central Park, and Broadway Theatre. Columbus Circle and 5th Avenue are also within 10 minutes. 7 Av. Station (E 53rd St.) and 5 Av.-53 St. Station are within a 5-minute walk. You definitely won't forget seeing Lincoln Center, one of the more impressive attractions in this part of the world. To see it, along with a fantastic array of other sites, pack your bags and head to to the marvelous city of New York. With no less than 48 accommodations within a stone's throw of where you want to be, you won't have to take anything short of perfect. Once you are ready to start the hunt, check out the vacancies at the Mandarin Oriental, New York, Trump International Hotel & Tower New York and The Plaza Hotel. 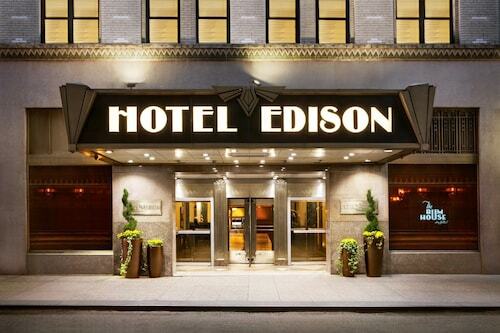 See your dollar go farther by spending some time at one of the less expensive hotels available here. 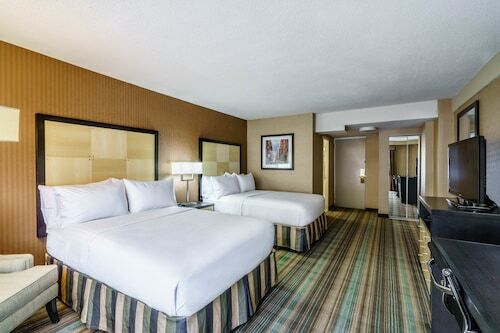 Only 1 mile (2 kilometers) away is where you'll find the Comfort Inn Times Square West, and you'll find the Manhattan Broadway Budget Hotel 1 mile (2 kilometers) away. If you are the sort of person that appreciates some time out from a full agenda, a deep, dreamless sleep at one of the sophisticated establishments here will rekindle your ebbing energy levels. 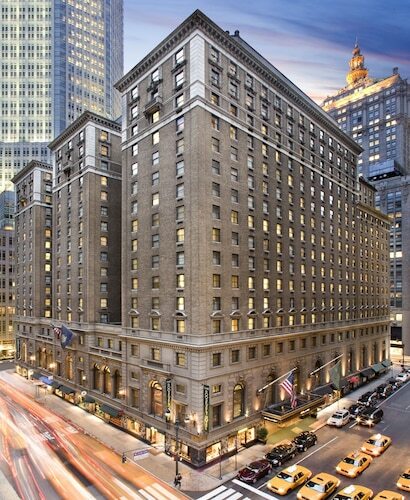 You may want to stay at the St. Regis New York, since it's only 0.9 miles (1.4 kilometers) away, or the Lowell, a mere 0.8 miles (1.3 kilometers) away. With all of the excitement of a day's adventures, we can sometimes neglect eating. Just a short walk away, Le Pain Quotidien is a great place to recharge your energy levels. Are you still feeling hungry? Lincoln Center Kitchen is also close-at-hand and offers patrons a more comprehensive eating experience. Don't forget that you're on vacation. You're allowed to indulge in a couple of drinks before you call it a day, and Ed's Chowder House is another quick stroll away. Remember to check out the highly respected program of art courses, exhibits and music shows offered by New York Public Library for the Performing Arts. To hear the awe-inspring harmonies of an opera production at Metropolitan Opera House is really an experience that can't be matched. David Geffen Hall features exhibits, art courses and music shows that are certain to lend you a deeper understanding of the area's arts and culture scene. Throw around a Frisbee and enjoy your green surroundings at Dante Park. You can even bring a simple picnic and really make an afternoon of it. 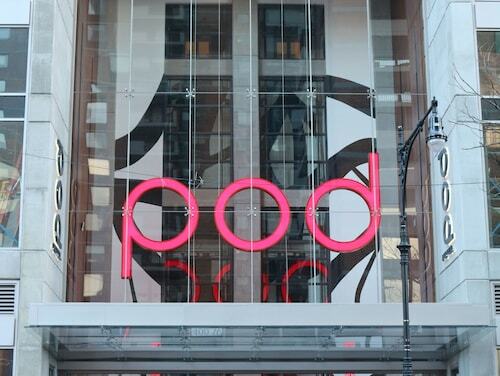 Buy tickets to attend a play and escape to a more imaginative world at David H. Koch Theater. Need insider tips on must-see attractions in Lincoln Center? 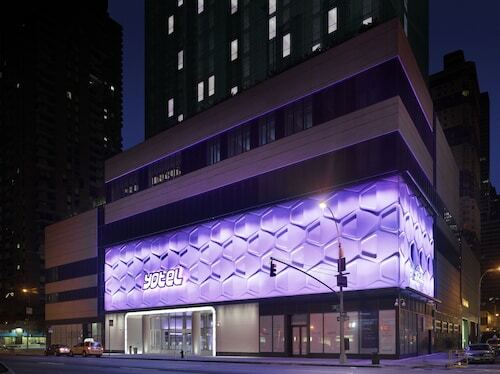 Check out our Lincoln Center travel guide! How Much is a Hotel Room in Lincoln Center? 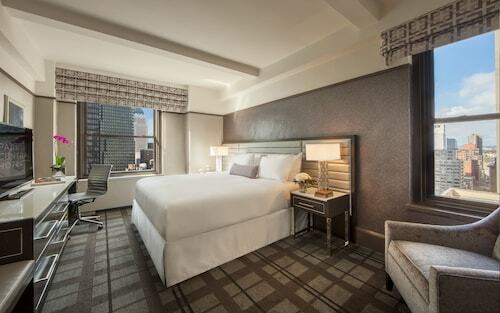 Hotels in Lincoln Center start at $85 per night. Prices and availability subject to change. Additional terms may apply.